Facebook was the most widely used platform once and no doubt everyone used to love it. Then it launched its baby apps WhatsApp and Instagram who with time started growing as a separate entity. 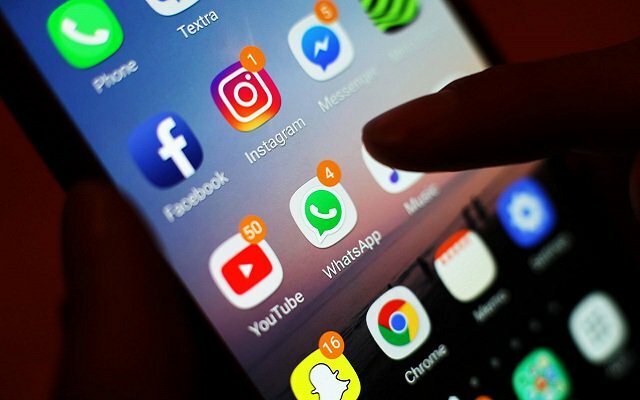 However now it seems Facebook is really dealing with some hard pressure as WhatsApp has left Facebook behind and became the most popular App among people. Whereas Instagram stories have left Facebook behind having 500 million users per day. When Instagram was launched, everyone was of the opinion that it is a Snapchat clone and that Facebook has cheated Snapchat. However, with time, Instagram got more popularity, thanks to the new features launched. Facebook broke this news on company’s quarterly earnings report. Last June, Instagram has 400 million daily users, so it is evident that the number has increased just because of ever growing features launched by the tech giant. After announcing this brilliant result, Zuckerberg revealed that 2019 will be the year of success and building new experiences. The CEO said that e-commerce and shopping will be introduced in all its platforms in 2019 and messaging and group features will also be improved. Previously, App Annie’s The State of Mobile 2019 report also revealed that Instagram has done a good job this year and grew 35 per cent in the last two years. On the basis of total monthly active users, Facebook is lagging behind from other social media platforms. As far as user engagement in all social app category is concerned, WhatsApp topped the chart and became the most used social app in 2018 by average monthly sessions per user. CEO, Mark Zuckerberg, while announcing the company’s quarterly result confirmed that no doubt, Facebook is working to merge all its platforms into one unified platform but don’t think that it will show up as soon as 2020. He said that the company need to figure out a lot yet regarding this new project so it will take time. Zuckerberg did not reveal any extra information regarding the project but yes he confirmed that something big is coming over. He also said that he will launch the unified messenger when he is quite sure that it is secure.